As far as I know, I’m an only child. I’ve got two girls of my own, one ten and one twelve. Can’t name a best team or worst team that I’ve ridden for because you just have different enjoyments with different teams. I’ve enjoyed being in every team I’ve ridden for over the years. One team I failed with is probably Rob Mac’s team. I had no choice and had to do it in 09. I’ve ridden for every manufacturer except Aprilia. My garage is quite full at the moment. I’ve been quite lucky really and I’ve been buying and selling a few bikes. I’ve got a 95 Fireblade street bike, one of my dad’s 750 F1 Ducatis - the one he finished 3rd in the F1 championship on - a Honda Dax, Ducati Hypermotard and a Suzuki GSX-R750 slab-side that I’m doing up to do the Manx on. I think overall, for myself no traction control is a good way to be. It does limit you though. 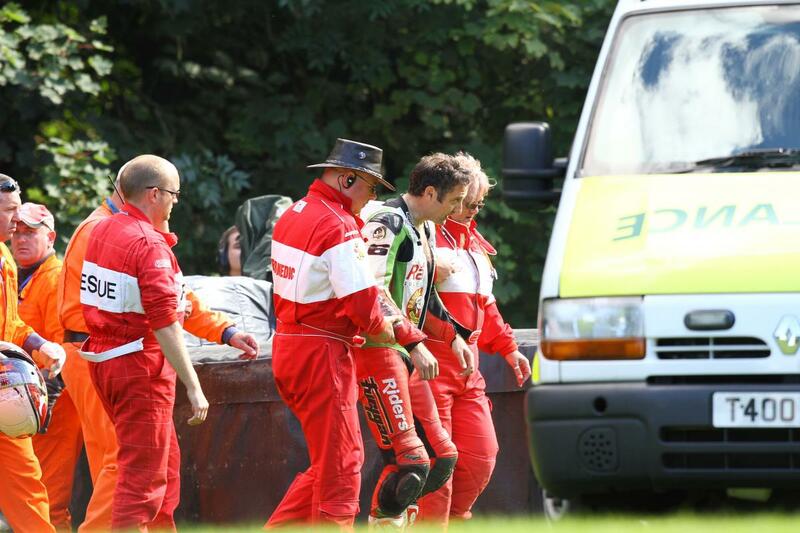 For instance, if the bike doesn’t work without TC you could see a lot of team’s collapsing. Bikes designed to run with TC from standard may not work without it. It was such a fantastic, close series last year and that was because so many manufacturers were competitive because of the rider aids. It pushed out our old Ducati team because we thought the bike wouldn’t be competitive without its electronics system. I’d be really surprised if the Ducati and Yamaha works without TC. It’s hard to say which riders will do well or badly but it’s just riding a bike at the end of a day. Teams will have to work a lot harder on suspension/grip/tyre life issues. How the team works with the rider will be critical. The data logger man will be even more important to improve feel and tyre wear. It’s to keep costs down. I understand why they’ve done it. There were teams spending six figures on TC systems. They might be in for a shock as to how many race stoppages they’re going to have, though. There will be more crashes. It will also hamper riders moving up to the world stage. On my Ducati, before I even got my knee on the floor I could whack it flat out – now I’m going to have to unlearn it all. 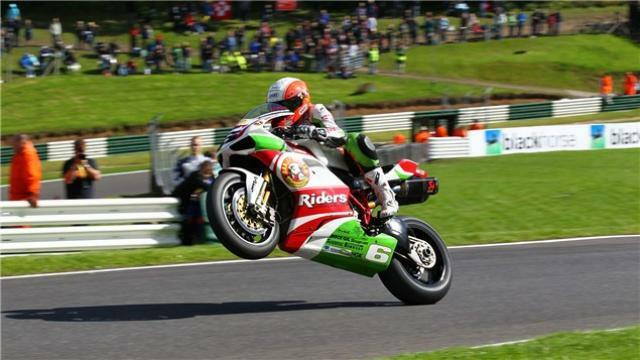 The Josh Brookes/Cadwell Park incident? I came across the mountain and didn't hear anyone or see anything and the next thing I’ve got a Suzuki wedged up me and down I went out of second place. He said I should have seen him which is rubbish really. He’s proved himself, though. He’s taken half the grid out. At the end of the day it’s racing but you can’t afford for people like him at such a critical stage in a championship to do something like he did. I was 2nd and Kiyo was way back so things were looking good for the shootout for us. My team lost a load of sponsorship money because of it all. Put it this way, I wouldn’t have tried that move. 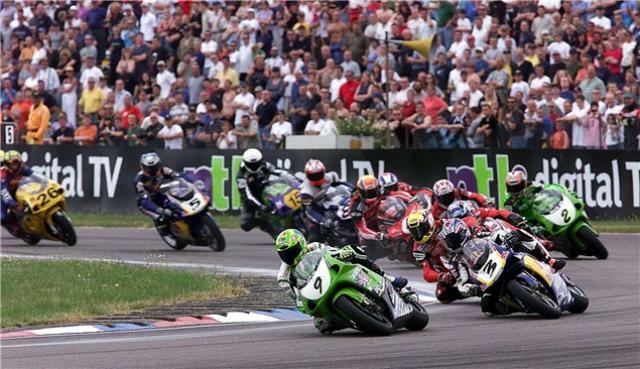 The golden period for British Superbike in terms of earning was late nineties to about 2005 or 2006. The top six were earning a lot of money – maybe six figures, plus. It was really really good. Then it started going down after the recession. There are now a handful of top riders that aren’t getting paid and the rest are paying for their ride. It’s a bit sad. The only reason I get paid is because of Bathams, just a really good personal sponsor. It’s just a stage. It’ll go through very hard years and when money gets a bit easier people will pay to get the best rider they can afford. Just like the stock market. Peaks and troughs. What do I really hate about racing? I just wish someone could just beam me to a circuit. No airports. No travel. I used to love travelling and now I’ve just come to the airport today and want to kill several people within minutes of arriving. 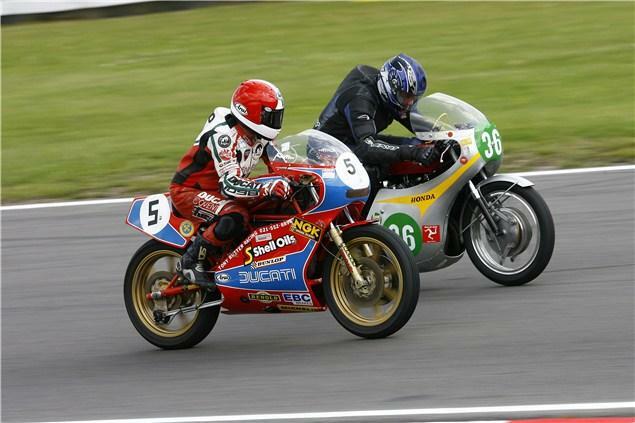 As a kid, I remember going to Donington and riding my TY80. There were no pits and just fence posts down the start finish straight. There used to be a bar upstairs at Oulton and everyone used to be drinking. Even the riders on race day. Oulton used to get massive crowds where they’d all be burning tyres on bonfires. I used to come back covered in black tyre smoke. 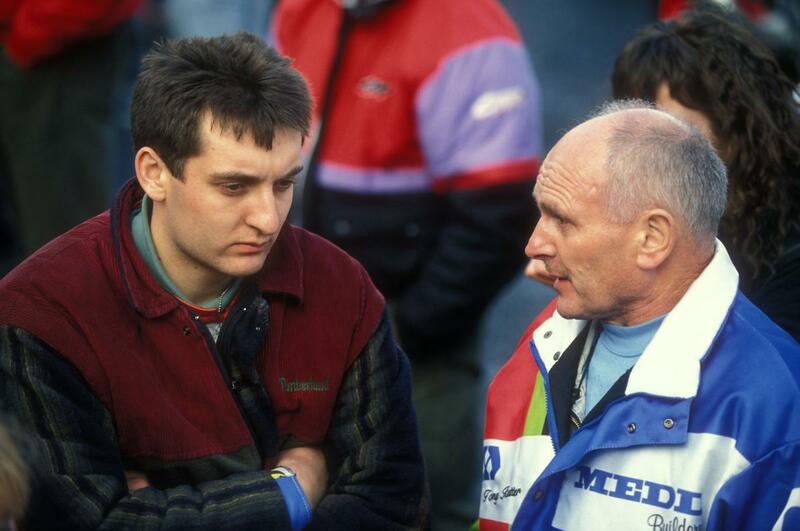 My dad’s been a massive influence on my career. I just grew up helping out and working on stuff. He got me started. Before I even went out on track I knew where the pit lane came in and went out. It was easy for me to start but then it got difficult because everyone expected me to be good and some people wouldn’t sponsor me because maybe my dad had pissed them off when he was racing or something. My first big accident was when I was 20 at Cadwell. Oil poured onto the back tyre. Next thing I knew I was 200ft up and landed heavily on the road and broke my pelvis, collarbones and ribs. I was in Louth hospital for two weeks. I’ve never thought, ‘sod this, the pain isn’t worth it’. 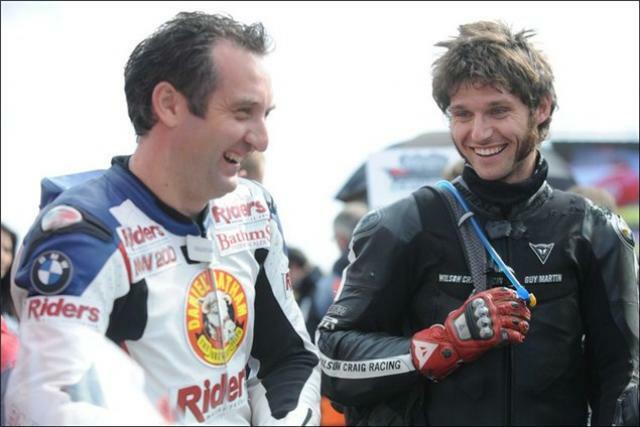 When Josh took me out I thought once I’d got my breath back that I’d be OK for race two but I couldn’t physically do it. I’ve always done the roads. I was brought up with it. I enjoy it. It’s just such a change from the intensity of BSB. That said I like to get back to BSB after the TT and NW. I can’t tell you what I’m doing in 2012 until Friday next week. I just want to race as long as I enjoy it and as long as I’m successful. 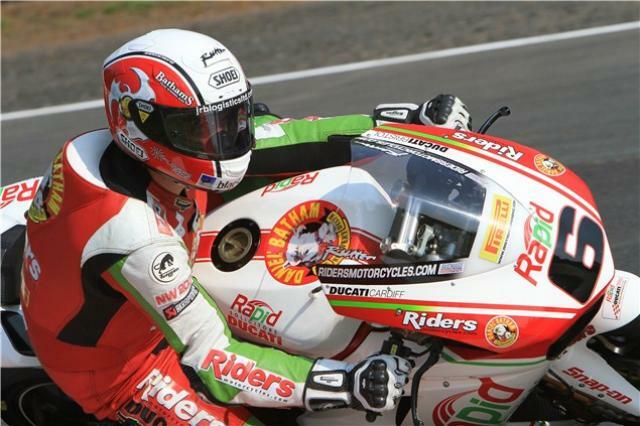 I’ve got some great long term sponsors that have backed me for years. I’d love to win a BSB championship and I’ll do all I can to do it. After retirement? I’d love to be something to do with racing when I’m not racing. I’ve been in it since I’ve been born and it’d be very difficult for me not to be involved. It’d be sad for me. 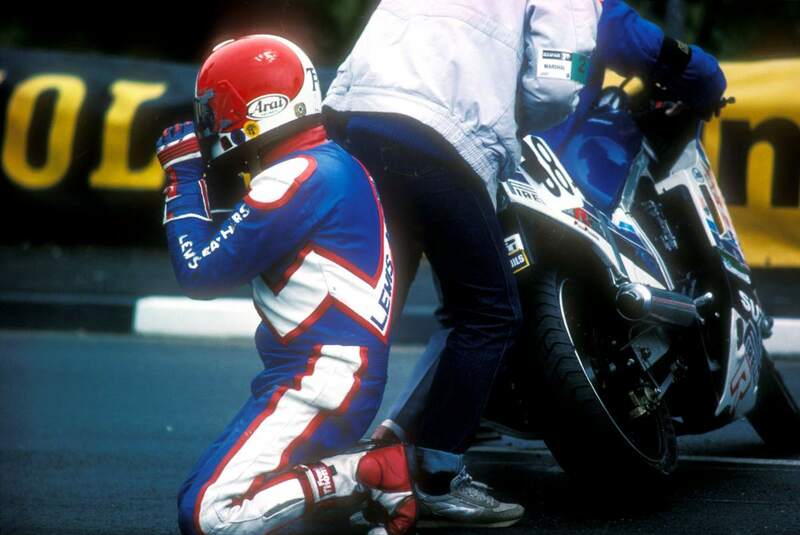 Being known only as a wet weather rider used to bother me when I was younger. Not now, but I wish spectators could see what happens behind the scenes. There’s several people in road racing and racing that are adored. Sometimes it’s for the right reasons and sometimes it’s not. Sometimes there are other people who aren’t liked but they’re actually OK. It’s just how the public perceive it. I’ve seen a lot of racers come and go. I’ve always been honest, said what I thought, looked after my people and I can still go anywhere in the paddock without putting my head down. That’s what I’m happy with, that’s what I want.